This week is all about Hearthstone! In addition to seeing how receptive the community has been for the chance to win a beta key and other goodies, the Hearthstone Wiki itself is the number one community driven resource for Hearthstone and our feature for this week's Wiki Spotlight! 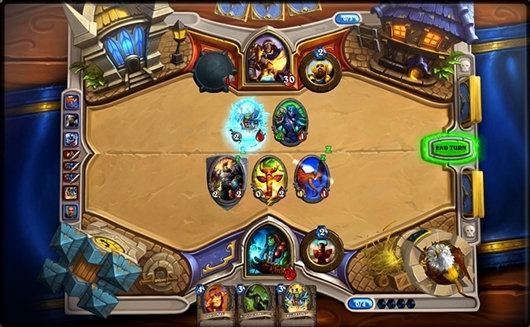 Hearthstone is the new strategy card playing game from Activision Blizzard, set in the highly popular world of Azeroth. 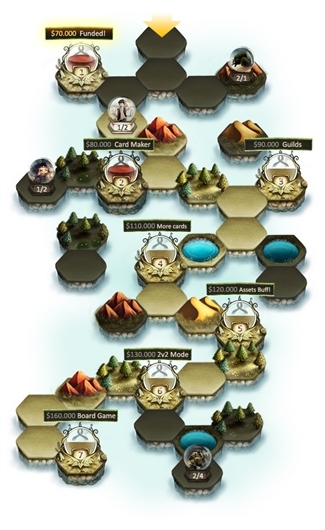 Players collect, customize and create decks to test their skills against one another on Battle.net. 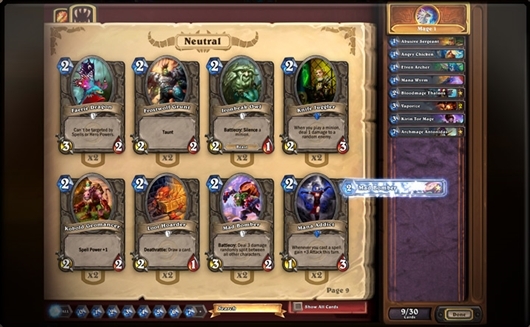 While it is in beta, Hearthstone is available for Windows and Mac OSX currently, with iOS for iPad support in the future. 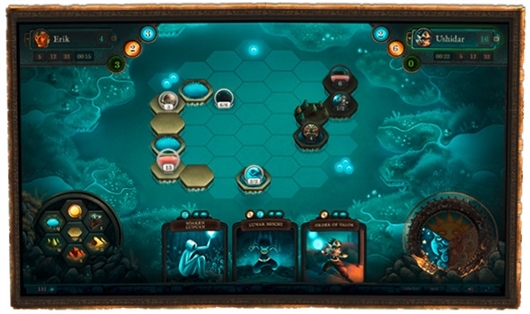 The game is free to play, with purchasable booster packs to expand collections. Cards may also be crafted or won! Looking for Hearthstone news? Be sure to have a look at Hearthpwn! While you're at the Hearthstone Wiki, why not check out our giveaway to win Hearthstone beta keys! Earlier this week, we made an announcement fully detailing what all can be won and what you need to do! If you're a fan of giveaways, don't forget that we are running another one for the chance to win a Gamepedia t-shirt – each week, for 52 weeks, we give one away! Want to join the ever-growing community of contributors? Each and every wiki at Gamepedia depends on your hard work! For ideas on where to start, check out the Hearthstone Wiki's help page and the Gamepedia Help Wiki. Gamepedia employees and community members can also be found in our IRC Channels!